she look cute , right ? :) ok, im making this for filling my little free time at work. aww you got that so right, she is so cute ! you even did a fantastic job on the blush ! 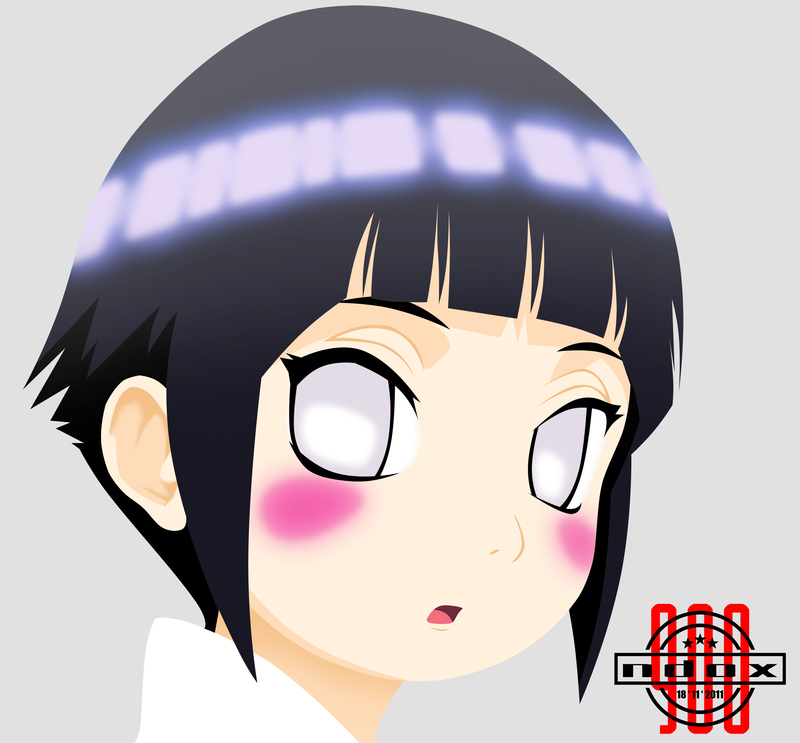 well done dox, I'm not a fan of naruto but this one is just adorable !